Screening out of it's home in the Triskel Arts Centre Christchurch, the Twisted Celluloid Film Festival will be taking it's bow for the third time, from February 27th to March 1st, offering Cork fans of horror and genre movies the best they have to offer from today and yesterday. We were able to sit down with the festival's programmer, Christopher O'Neil, to talk about the success of the festival, the appeal of horror movies, and what this year has to offer. With it now in it's third year, are you ever surprised by the popularity Twisted Celluloid Film Festival? What do you think is the appeal of horror and genre films to people? There are several reasons why I think horror offbeat and cult films are popular. With horror films they can be like roller coaster rides: fear, scares, shock, laughter, these films can work on such instinctive levels. On the other hand, horror and many other genres can present stories and characters, ideas and political views in unusual ways that are rarely seen in mainstream films. The bulk of the festival is made up of contemporary horror movies from all over the world. What was it about these movies that they made the cut? The frustrating thing about independent movies - not just horror but all styles of film - is that many of them don't get released and, if they do, they often don't find their audience. That's the beauty of a film festival, you can curate a programme of quality movies that many wouldn't otherwise see, and in a cinema setting! 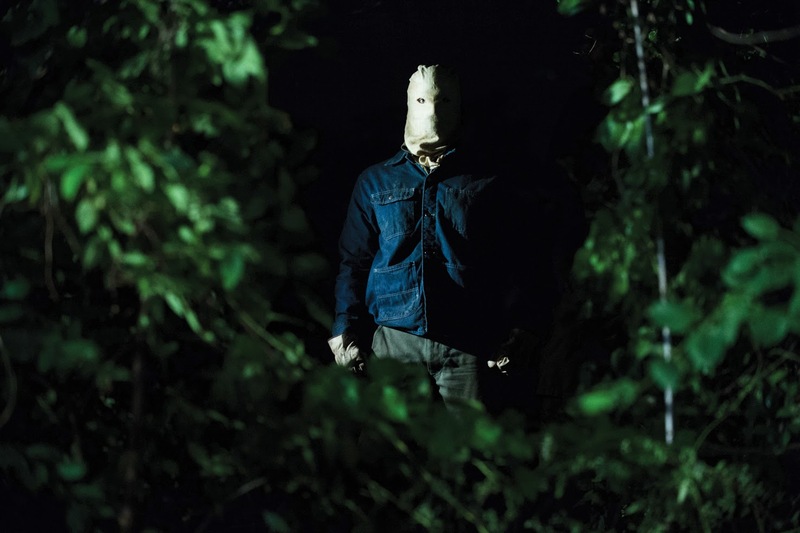 As I mentioned in my last answer, if a film has an unusual slant that is a massive plus: Our opening night film The Town That Dreaded Sundown is a fascinating film since it is a remake of a 1976 which was based on a true story. The new version incorporates the true story, footage from the original film, and even actors portraying the people involved in making the 70s film who meet the characters trying to solve the killings! The Badger Game is one of those films where the characters are credible and how they react to situations are plausible rather than frustratingly stupid. The Canal is an Irish ghost story with a genuinely unsettling sense of atmosphere. 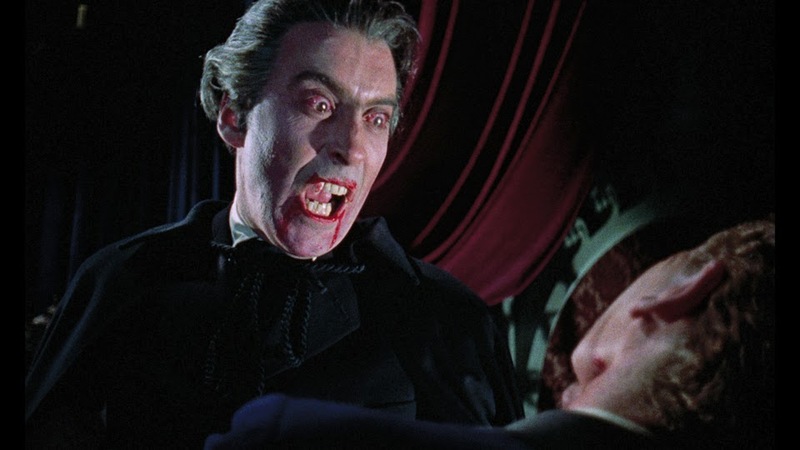 You are also showing two classics, Curse of Frankenstein and The Horror of Dracula, from Hammer, the acclaimed studio synonymous with gothic horror. In your opinion, what impact did they have on the genre? It's interesting to see films from the past that were once considered terrifying. Not just to see what was shocking for its time, but because many of these films can be laughable, tame or quint now. With the best Hammer films - and I would consider The Curse Of Frankenstein and The Horror Of Dracula to be amongst their best - while the visual effects may not be as unsettling as they were sixty years ago, they still contain an incredibly creepy gothic atmosphere. They are also well made with the same director (Terence Fisher) and two main cast members (Peter Cushing and Christopher Lee). Such filmmakers and actors always gave their best and that is still clearly evident today. The infamous Plan 9 from Outer Space, "the worst movie of all time", has made it onto your programme this year. I have the feeling this was always a movie you wanted to show. Why this year? 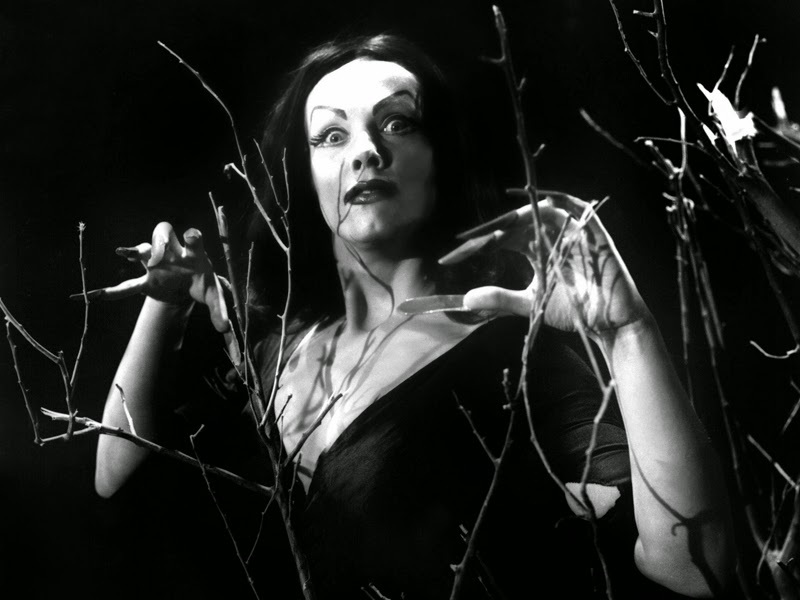 I love Plan 9 From Outer Space! Yes, it is often unintentionally funny and inept but the director Ed Wood was so passionate and believed in what he was doing, I'd sooner see one of his movies than many a soulless, formed-by-committee formulaic blockbuster (Tim Burton made the biopic Ed Wood with Johnny Depp as the filmmaker). As to the timing, I figured it was about time we screened it at Triskel, it's an ideal film for the late night slot! What are your personal favorite horror movies? In your opinion, what was the best decade for horror movies? From my list you probably wouldn't be surprised to hear me say the 1970s! Films like Last House On The Left, The Wicker Man, The Exorcist, Texas Chain Saw Massacre, Dawn Of The Dead and Halloween are considered classics and still retain their power. If you had to choose from the greats of horror and genre movies throughout history, who would be the patron saint of Twisted Celluloid? Herschell Gordon Lewis! He directed what is considered the first 'gore' horror film Blood Feast in 1963. I've been hoping to organise a special tribute to his films for a long time...must do that soon. What does the future hold for Twisted Celluloid? Outside of the festival we host several screenings of Twisted Celluloid throughout the year (in January we screened a double feature of Housebound and What We Do In The Shadows which sold out!) plus host several late night screenings during the Cork Film Festival. 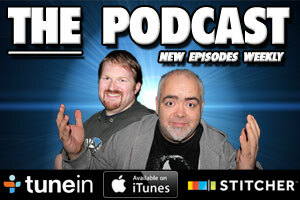 We'll consider to screen retro classics and the best new movies!